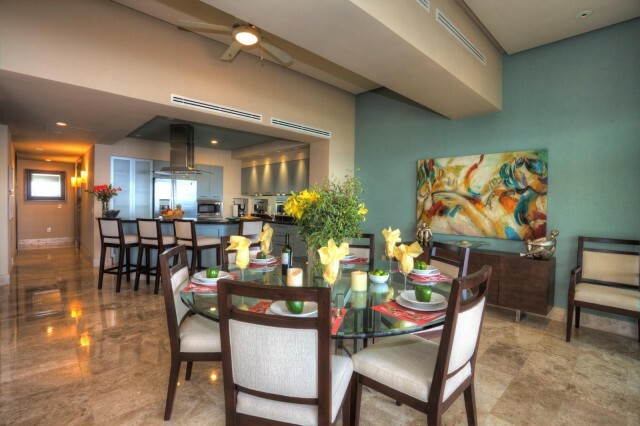 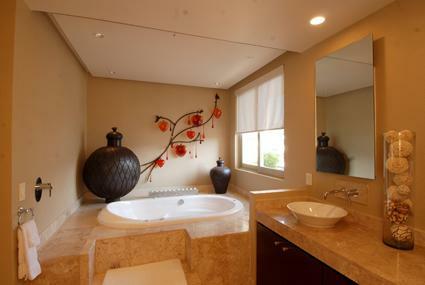 Casa del Jardin is a stunning 3 bedroom / 3 bath condo with over 3000 square feet of living space, nothing short of amazing. 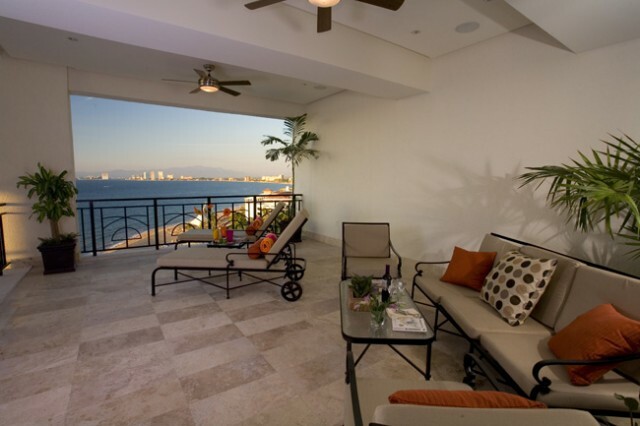 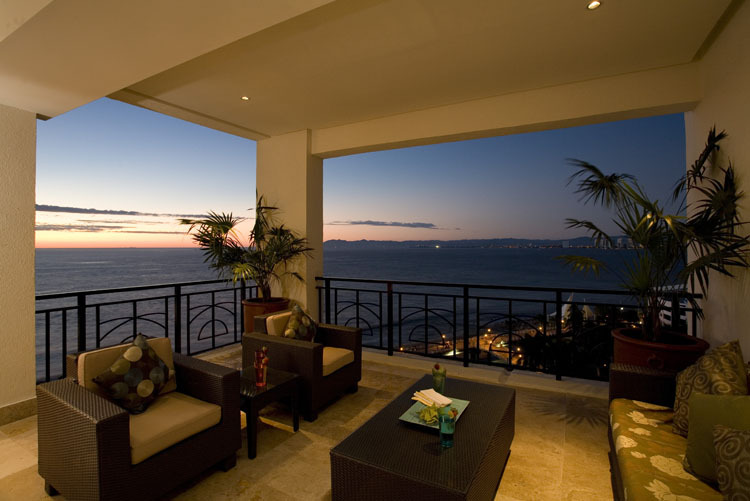 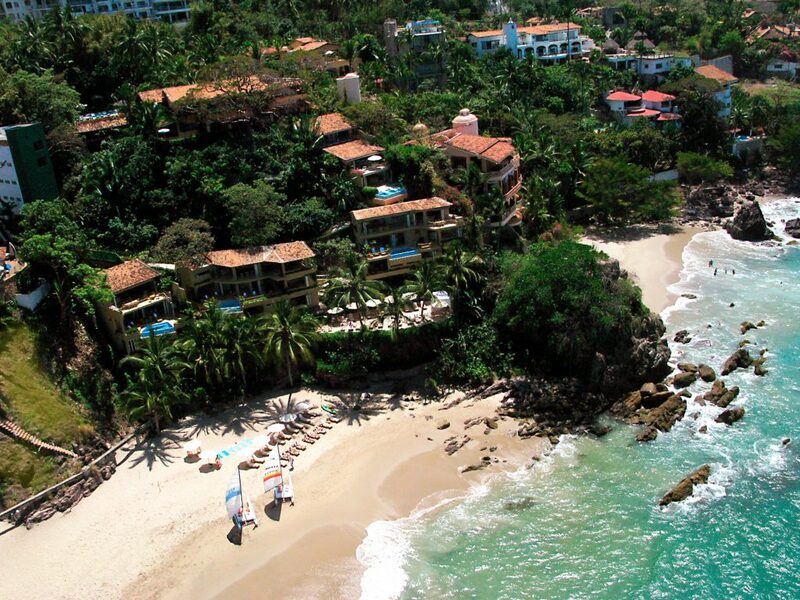 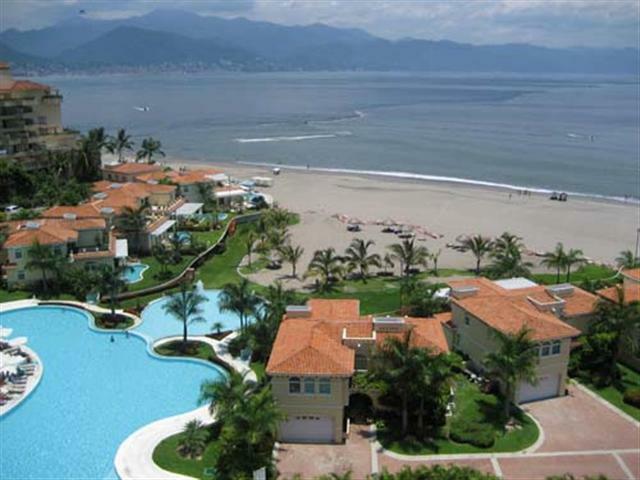 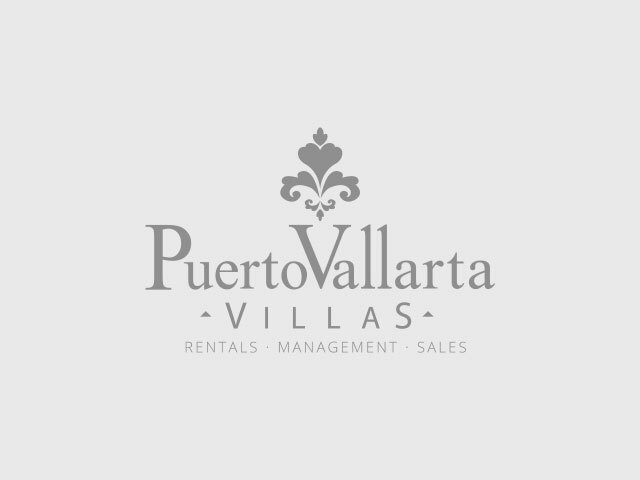 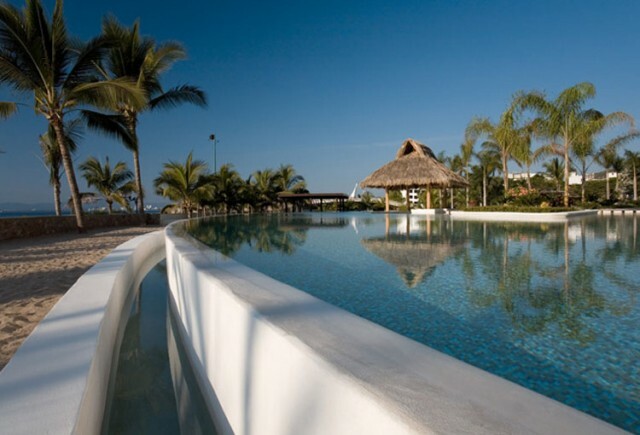 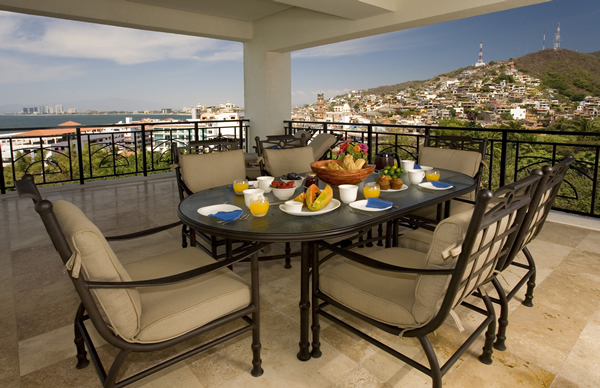 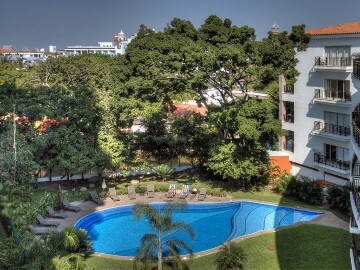 Located right in the heart of Puerto Vallarta’s Romantic zone; along side of the River Cuale, facing the famed “Bay of Banderas” (Bay of the Flags)…. 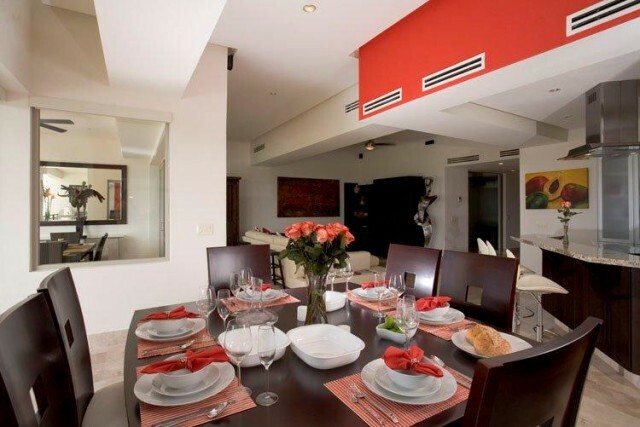 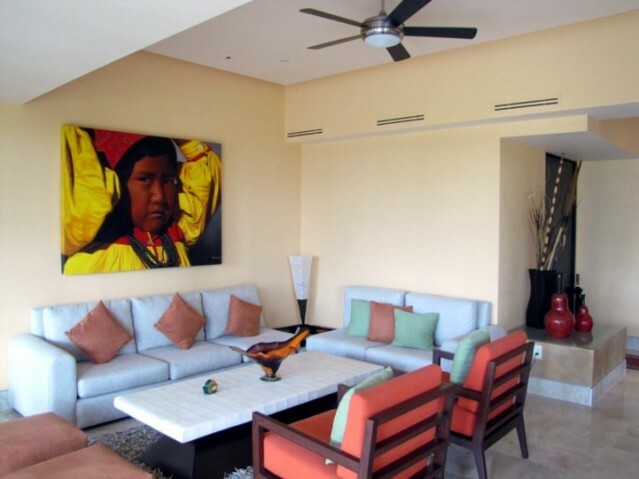 Casita Tabachin is a spectacular contemporary 2 bedroom, one level casita set in the heart of the historic “el Centro” downtown area. 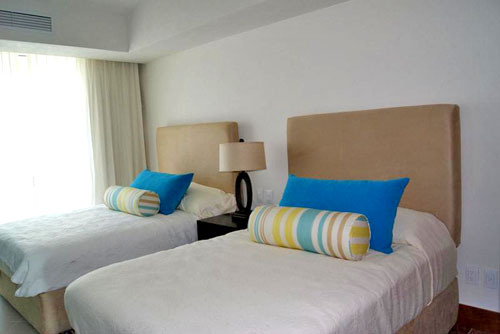 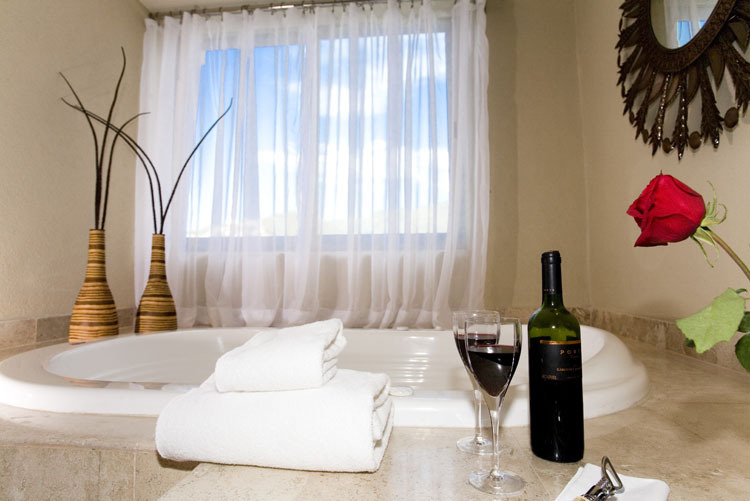 The 2 bedroom guest house may be rented on its own or as an addition to the main house of Casa Tabachin to make a total of 8 bedrooms….